Unlock clues, puzzles and challenges. 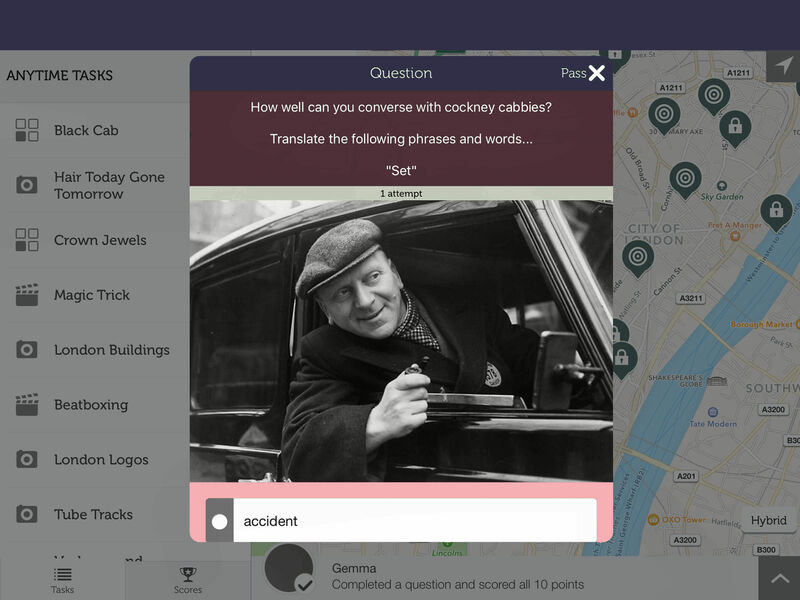 City trivia is completed throughout the city including famous landmarks, local celebrities and some weird and wonderful trivia. 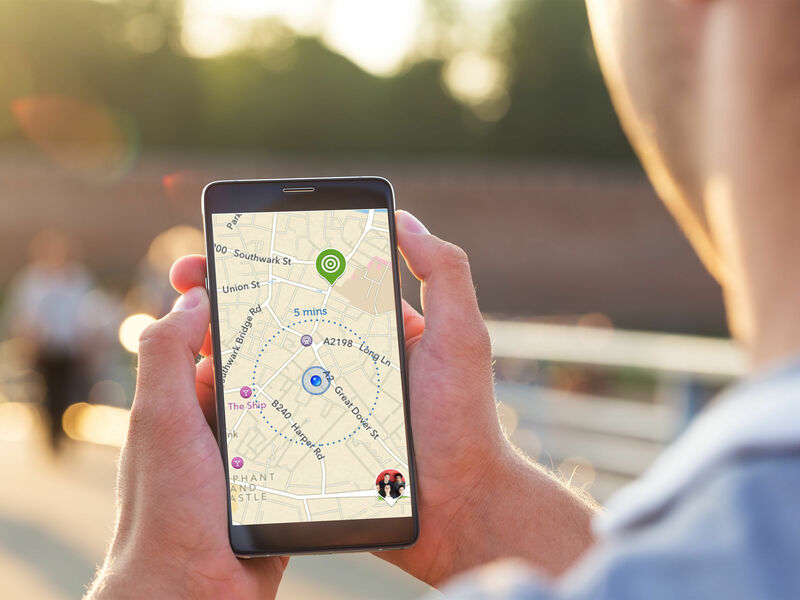 Combining a city treasure hunt with the latest GPS and smartphone technology, makes for a super sociable stag do activity. On the day you decide when to start the activity. Then create two teams, each with a team captain who will have the app on their smartphone. Take some team selfies before heading different ways to unlock challenges, clues and quizzes all activated via GPS. Each stag do team will be required to take group photos, videos and complete team challenges whilst working out the next clues. 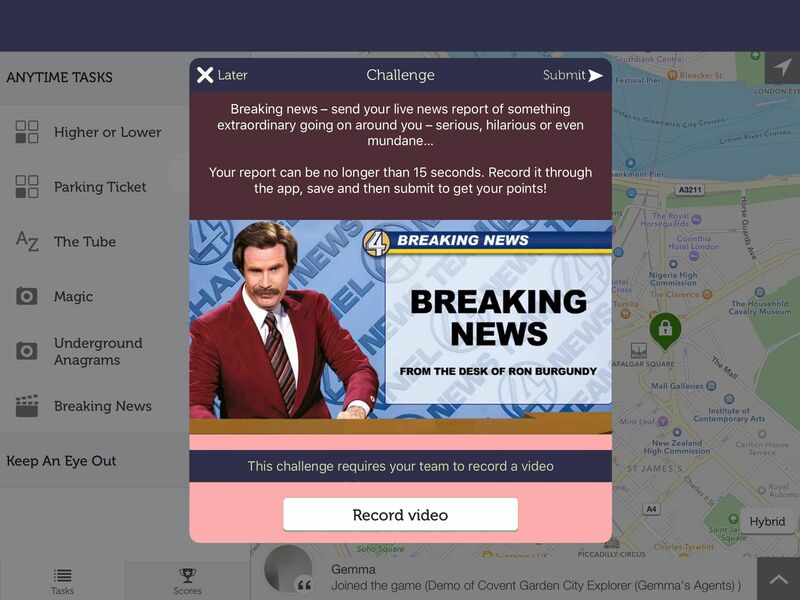 Whilst also visiting the popular tourist attractions, each team will be able to access the live scoreboard to see how the other team performing also seeing their location and you’ll even be able to message them funny comments. Can you put all the clues together to win! The App is designed for Android phones and tablets, the iPhone and the iPad. It will not work on Windows phones or Blackberry. There are also minimum versions of the operating system that are required for the App so if you can't see it in the store it probably means your phone isn't compatible. Whatever phone or tablet you use, it will also need a data plan, a compass and have GPS activated. A fully charged smartphone will be required per team. Whilst the App will normally work on other unrecommended Android & iOS devices, there may be times where users experience issues with certain areas such as poor battery life, GPS signal or small issues in the game. In particular, you may have issues if running the App on an old phone. *Please note that this is a self-managed and self-run activity and that participants are required to purchase their own drinks during the activity. We accept no respon­sibility for any individual's drinking or any incidents associated with this! Please drink sensibly!